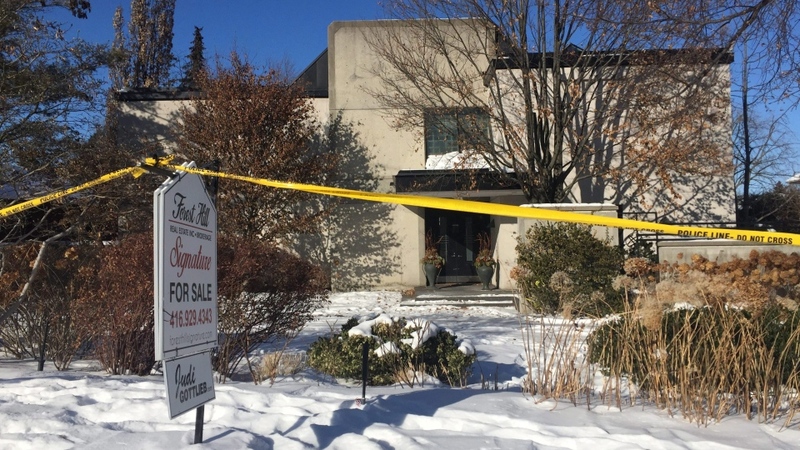 The family of Barry and Honey Sherman wants to tear down the Toronto mansion where the billionaire couple was murdered more than a year ago. A Sherman family representative submitted an application to North York community council to request permission to demolish the two-storey home at 50 Old Colony Rd. In the letter, dated Feb. 11, the agent said the house has been vacant for more than a year and is a source of “bad memories” and “stigma” for the family. 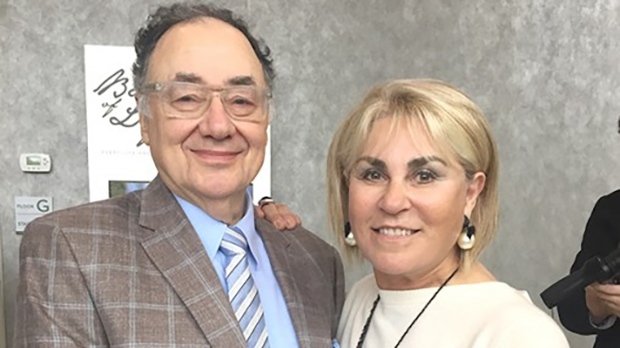 Apotex founder and former CEO Barry Sherman and his wife Honey were found dead in the basement of their home on Dec. 15, 2017. The bodies were found in a semi-seated position with belts looped around their necks from a railing beside the indoor pool. Although there were early media reports quoting unnamed police sources that said the deaths were being investigated as a murder-suicide, police later ruled the deaths as a targeted double-homicide. 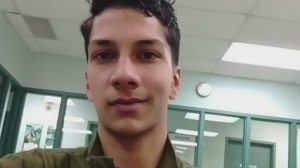 There have been no arrests in the case to date. In October, the Sherman family offered a $10-million reward to anyone with information leading to the arrest and prosecution of a suspect. In the demolition application, the family agent said it “pains” the family to have the house just sit there. “No one will purchase the home as it presently stands,” the letter stated. The representative said the city councillor for the ward where the home is located has given her “blessing” to have it demolished. The demolition request is scheduled to be presented at a North York community council meeting on March 19.